This is a post for Three Line Tales, Week 59 by Sonya! I loved this idea. This time I am posting two 3 Line Tales. Aim high and one day you will reach the stars. And one day they will be there, where horizons lie. Next Luck-Just A Flawed Faith! 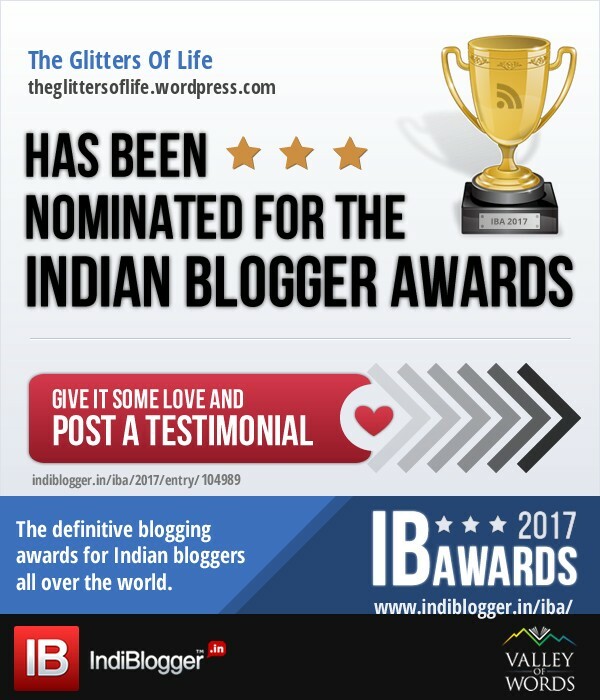 I have accepted your nomination for Blogger Recognition Award! Great afford. Feelings of “Imagination and Creativity”. Reminds of a poem I’ve read by Brucellish Sangma – I Believe , do check it out ! This looks spulcacetar. There is always something so serene about your pictures. I love soup and one that I can put together in an hour sounds too good :). I don't actually think I've ever had pea soup before, but I've wanted to for some time. I really need to give this a try :). I can imagine how challenging this actually is! Yeah it is quite tough to break the stereotype.